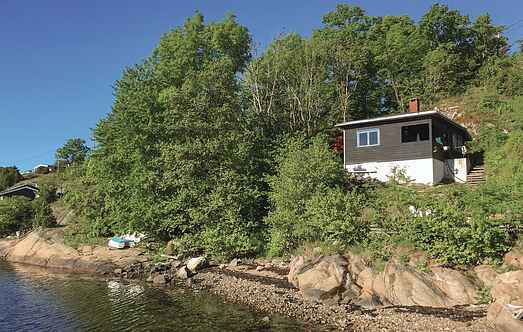 Find a vacation home to rent in Nøtterøy Municipality from our list of vacation rental properties. Campaya has over 2 vacation homes available in Nøtterøy Municipality, which give you the possibility to locate a unique accommodation in Nøtterøy Municipality which completes your check-list in search for the perfect self catering vacation apartments in Nøtterøy Municipality or vacation villas in Nøtterøy Municipality. Welcome to a cozy holiday home where you can enjoy the peace and quiet in a cozy car-free island. 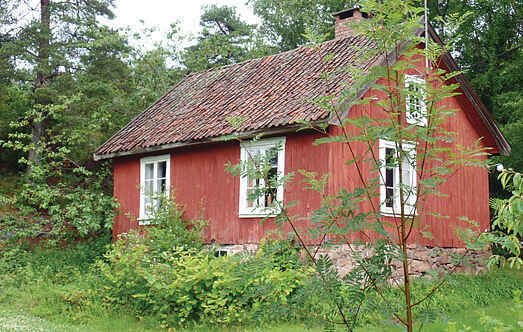 Welcome to this simple, though very cosy holiday home, located in the picturesque village Kjøpmannskjær. From the house you have a small peek to the fjord.